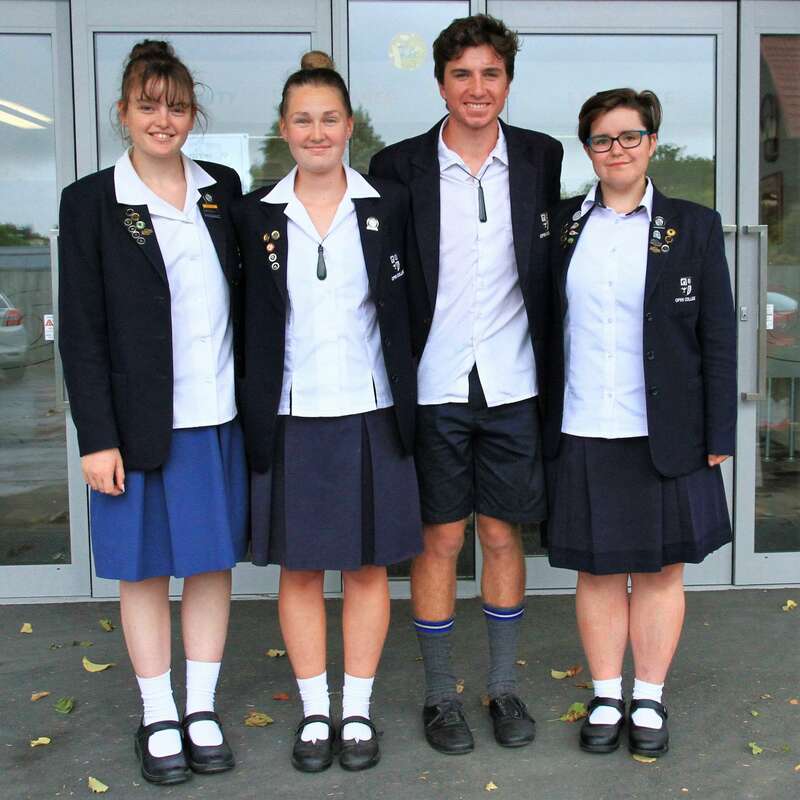 At Opihi College we aim to equip our students with the necessary skills in order for them to make considered decisions regarding their future careers. Career management is a lifelong process and what our students learn while they are at school is crucial to starting this process. We aim to provide students with the information, advice, skills and experience they need to transition from school into their chosen pathway. 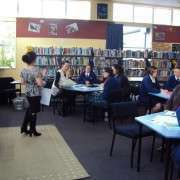 Every student is able to seek career information and advice. 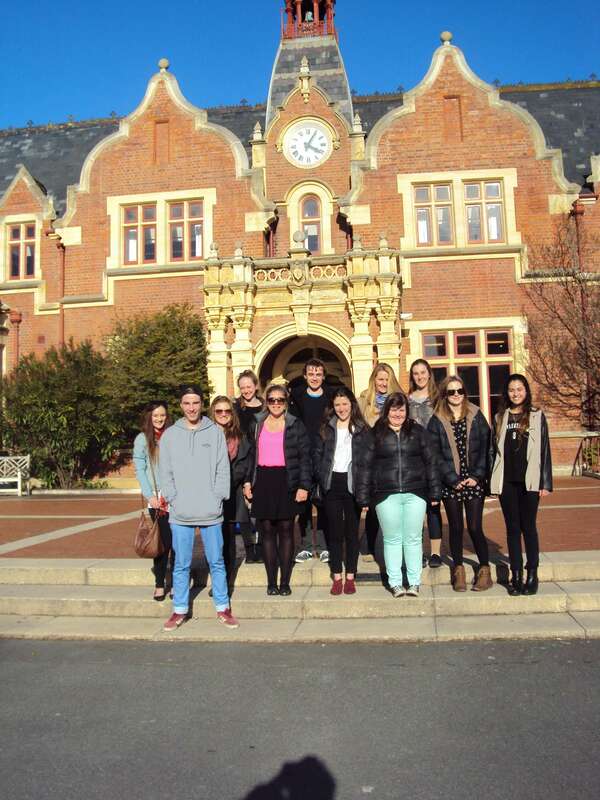 Year 13 students also receive individual interviews during their final year. 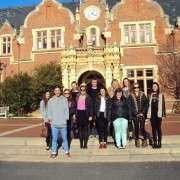 Help with CV preparation, practising interview skills, tertiary course selection, halls of residence & scholarships applications and visits to tertiary institutions are also offered and encouraged at the college. 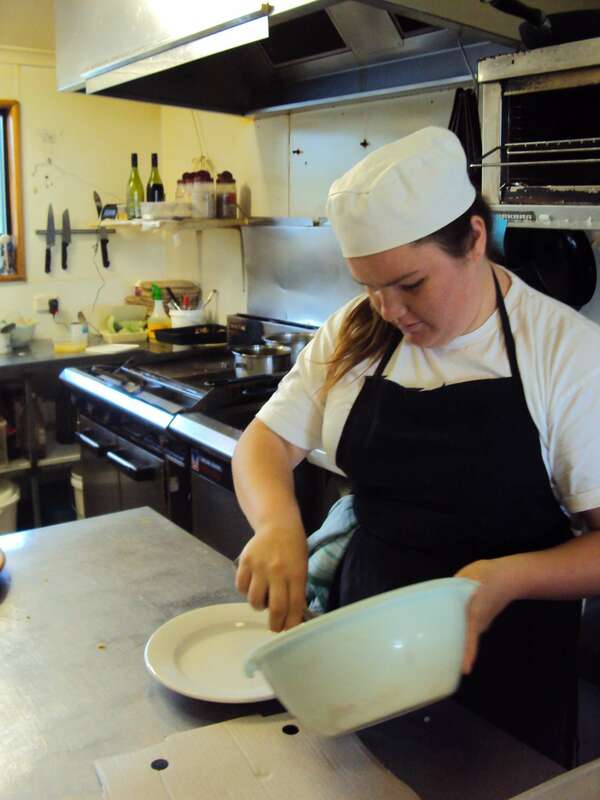 Connections with the local business are also strong and we are often the first port of call for these businesses when they have job opportunities (part time and full time). This is a Tertiary Education Commission funded programme that allows selected senior students to do work experience in their chosen industry whilst at the same time completing relevant industry based unit standards. Students will also get the chance to achieve unit standards and certificates in Workplace Health & Safety and First Aid. 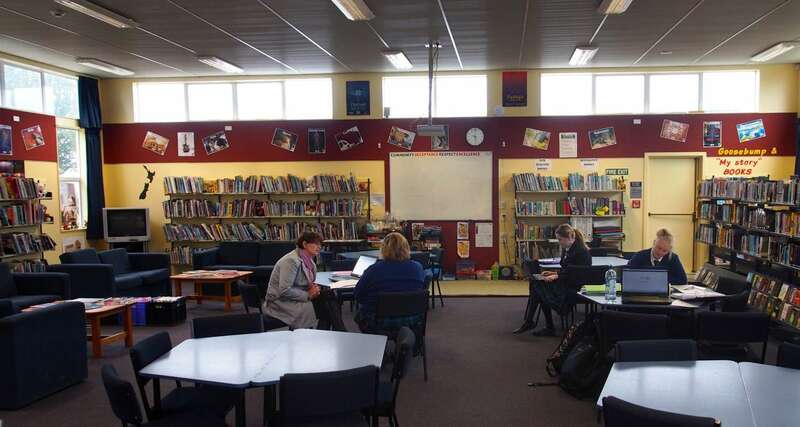 Available to senior students who are placed in a work situation of their choice where they can observe and/or work. 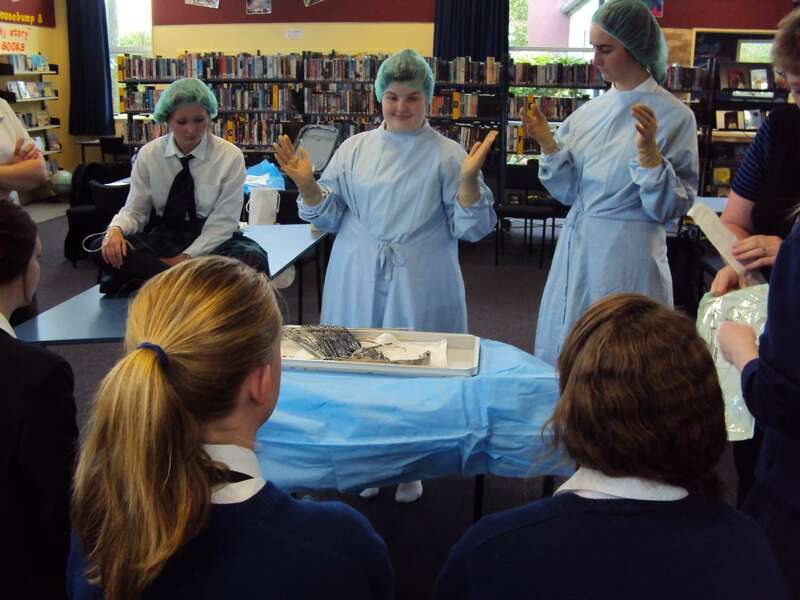 Senior students have the opportunity to participate in a South Canterbury District Health Board initiative aimed at introducing senior students to careers within the health industry. 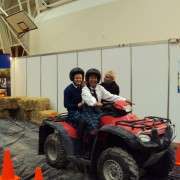 Senior students may explore vocational opportunities by attending courses provided by outside providers like Aoraki Polytechnic and Agribusinesses. 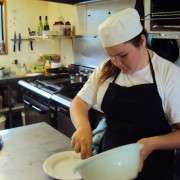 Courses are dependent on funding. 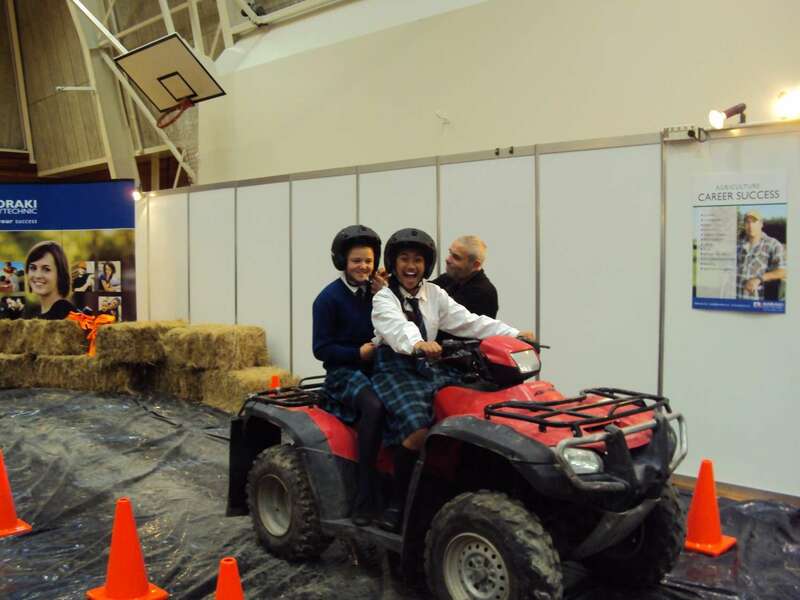 All Year 10-13 students have the opportunity of attending the Careers Expo in Timaru. Students gain valuable information about potential careers and are able to talk directly to providers. 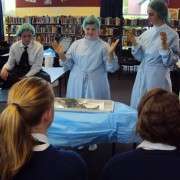 Students from Years 10 to 13 are engaged in one period a week of careers and health education. 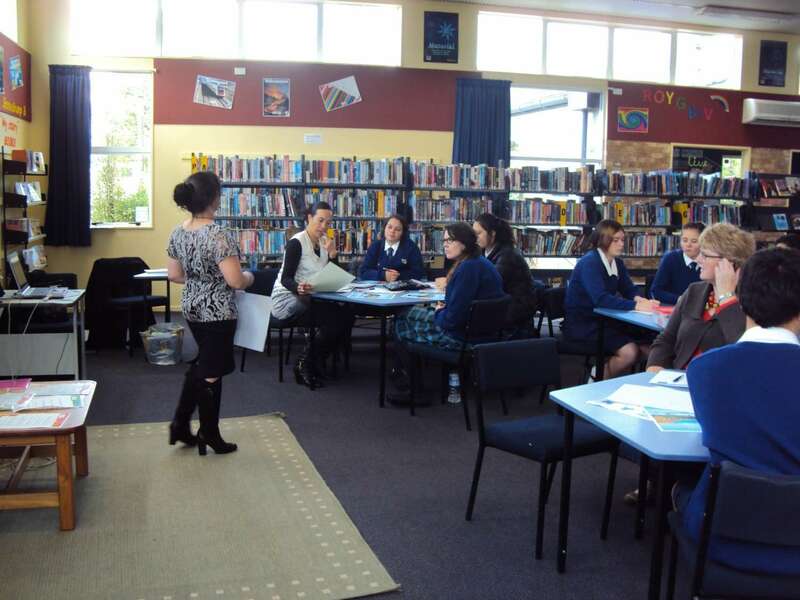 Programme for Year 10 & 11 Maori students to learn about what part their Maori heritage can play in their career decision making process.